Ergonomically shaped helmet design made of light material with high stength and stability. Optional LED light located above the wearers eyes to ensure balance and direct light where the firefighter is looking. The Titan is ergonomically designed to provide more balanced design with a lower centre of gravity as well as improved side protection. 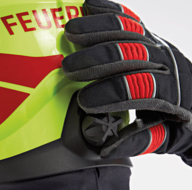 The HEROS-TITAN is designed for today's firefighter, setting a new standard for safety in firefighting operations. The ergonomic design combines maximum protection and the perfect fit, allowing ease of adjustment for maximum comfort. 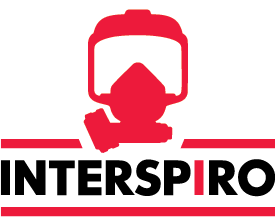 The Titan helmet sits lower on the fire fighters, thereby lowering the centre of gravity to provide a balanced fit and side impact protection. Weighing only 3lbs, the Titan can be worn for an extended period of time in various environment with reduce neck strain compared to traditional helmets. 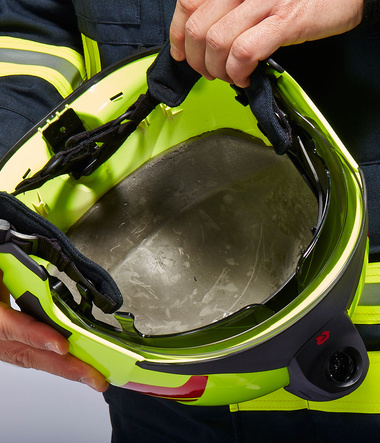 The newly developed "Dynamic Line" edge guide assists with stability and balance but also protects helmet at the edges from bumps, wear and damage.